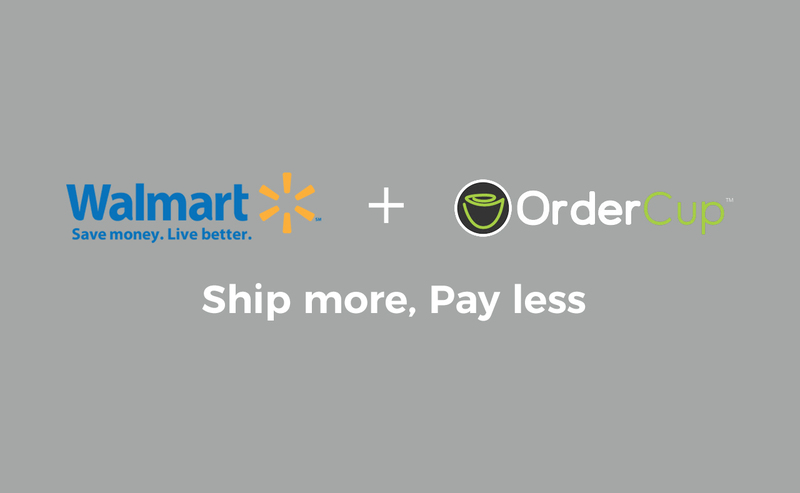 OrderCup is proud to announce that they are now an official Walmart marketplace integration partner, adding to our growing list of integrations with marketplaces, ecommerce platforms and shipping carriers. 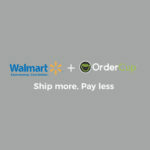 Walmart.com is a leading marketplace that combines the best of two worlds – world-class technology and retailing, with over a million products and over 100M+ visitors … Continue reading "OrderCup launches integration with Walmart marketplace"
OrderCup today announced that it had established a UK office to service European customers. 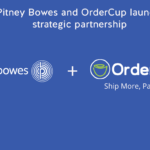 OrderCup already had a strong North American presence with customers in the US, Canada and Mexico, and with eCommerce becoming increasingly global, this was the next logical step in growing and servicing its customer base in Europe. 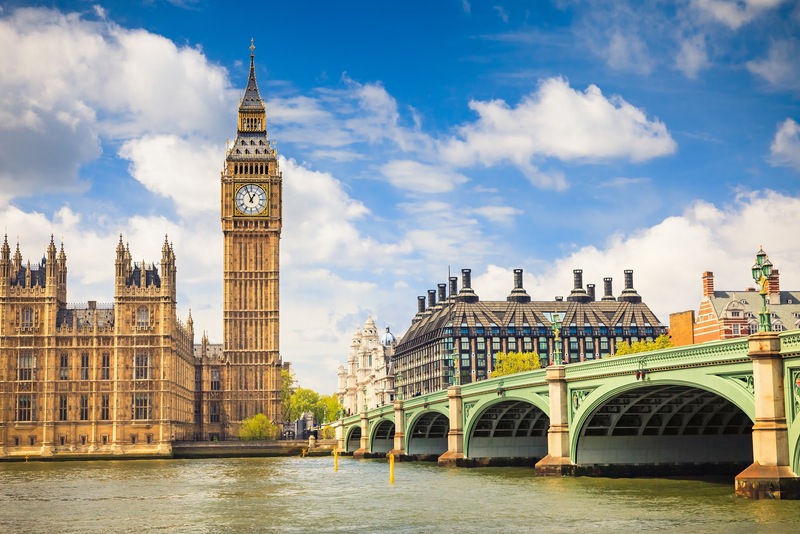 OrderCup is already integrated … Continue reading "OrderCup comes to UK"
Rescue Chocolate is a one-person company, so OrderCup has been invaluable. I do all of my own shipping and accounting, with no business education in my background! 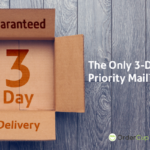 So, I really appreciate how easy and intuitive OrderCup is for those of us who are non-mathematically inclined.